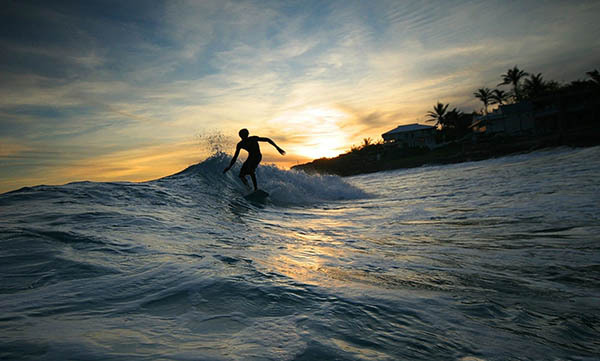 Water sports lovers, let’s go surfin’ and divin’ at these top three spots! If you fancy learning how to scuba dive, or going for a leisurely dive in the tropical waters then Merlin Divers – Kamala Diving Centre is highly recommended. They have the full range of PADI diving courses available from the more basic PADI open water diver to the more specialty courses such as Navigation Diver. If you decide to go on one of their diving trips, there are a multitude of local locations near Kamala Beach for half-day trips. 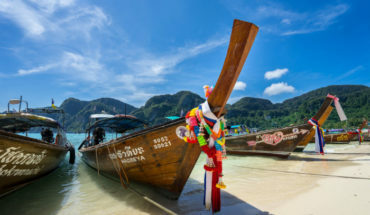 However, full day trips can be taken to the more renowned diving sites, such as Shark Point, the shipwreck “King Cruiser” and even the world famous Phi Phi Islands. 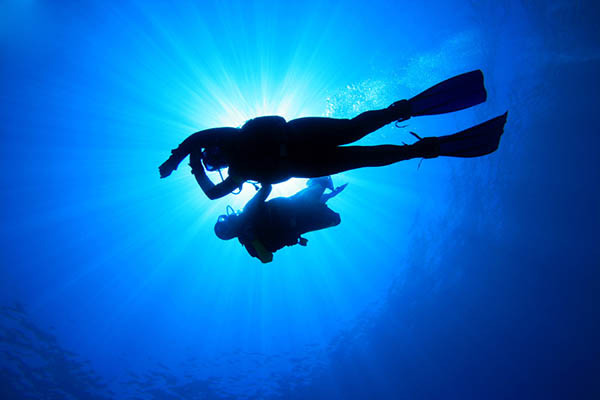 Should you need diving equipment, they also have a fully equipped diving shop where you can buy a variety of diving equipment. Surfing is not a major pastime in Phuket, so there are few surf schools in Phuket. 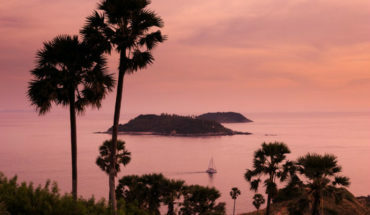 However, the west coast of Phuket is slowly gaining reputation as a surfing destination. 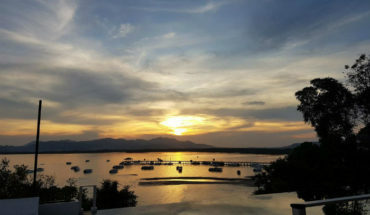 Saltwater Dreaming is the only accredited surf school in Phuket. With over forty years of experience in the surfing industry in the Asia Pacific, Saltwater Dreaming Surf School provides high-quality equipment, attentive teachers, and have an extreme focus on safety. The majority of classes take place on Bang Tao Beach, which is probably the best beach for learning to surf, whether you are a beginner or learning a more complicated manoeuvre. You can do private lessons or you can partake in a surfing course, which falls over a couple of days. All you need is a swimsuit, towel and sunscreen, and the surf school will provide the rest! They have soft boards that are catered towards beginners, rather than giving their customers tiny short boards, or hard surfboards that are impractical for beginners. 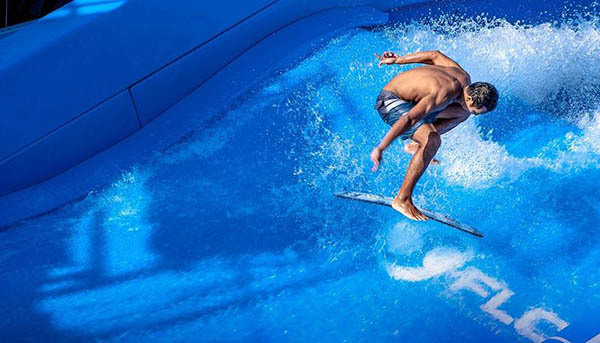 With the main feature being a ‘Double Flow rider’, Surf House is the perfect chill-out place. Encompassing the beach and surfing lifestyle with it’s double barrelled surf simulator, you can enjoy watching people learning how to surf in what seems a matter of minutes, or learn and enjoy yourself. The staff here are renowned for being very friendly and attentive, always giving you tips on what to do so you improve at a very quick pace. Even if you have never been on a board before, you should definitely hop up and try! Providing a lot of laughs, cold and reasonably priced beers, as well as good burgers; there is also tasty salads and wraps. Just across from Kata Beach, this is definitely a place for everyone. Sit back and enjoy the rustic atmosphere of Kata beach at Surf House, you won’t be disappointed and will definitely be going back for more. Seeking accommodation? 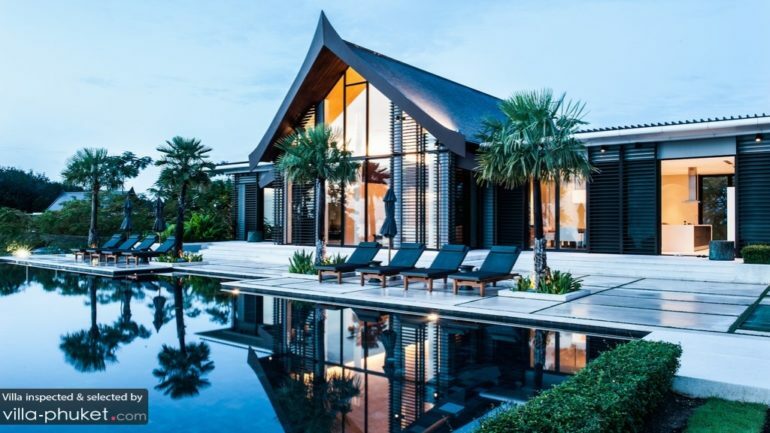 Do check out these villas located along Kata Noi Beach and Kamala Beach! It’s Outdoor Adventure Time in Phuket!